Opening an internet cafe or computer shop should begin with a very simple question – “how do I start a computer shop business?” Everything else follows after that. This article will help point you in the right direction. 1. Type of internet shop you’ll be operating. 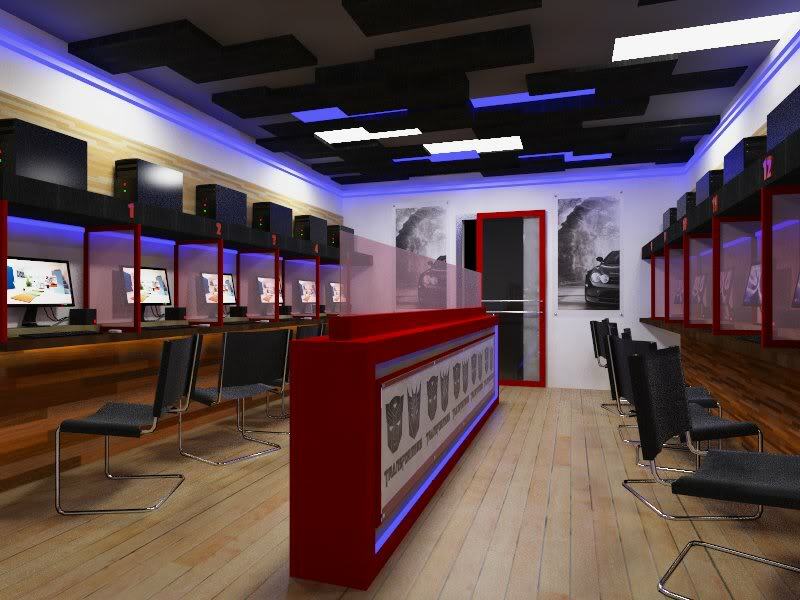 Will your shop be dedicated for gaming, for office, or for both? Deciding what type your shop will be should determine what specs your computer will need. If you decide to go for an internet cafe dedicated to gaming, then prepare to purchase powerful computer parts. Google is your friend. It also doesn’t hurt to canvass in computer stores. 2. Budget. Make sure you have enough budget to push things through. Computer shops usually have an initial startup cost of around a quarter million pesos or more. 3. You’ll buy at at least 10 computers. This is the bare minimum in opening an internet cafe. There’s no written rule regarding how many computer units are required to operate, but this is a good number to start. 4. Location, location, location. The location usually spells the difference between making a profit and falling out of business. It also decides what customers you will be having. Make sure to find a place that has plenty of people – students and young professionals are common customers so universities and urban areas are popular locations. Make sure the rent is within your budget too. 5. Availability of manual labor for hire. Imagine having more than enough budget, but no one’s willing to work for you. Make sure you have the proper connections so you can hire manual laborers. Starting a computer shop business requires manual labor for painting and repairing your location. Carpentry work for computer tables should also be considered. 6. A profitability analysis. You may not be an accounting major but you should exert some effort and see if your computer shop will be profitable. Assumptions based on location and quality of PC’s will only get you so far. Use MS excel and see if your business will be profitable based on several variables – computer rental fee, monthly operating cost, and number of hours the units are used are useful variables. 7. Motivation. You may have planned everything perfectly but do you have the motivation to see the project through? Make sure you have really strong motivation to see the project’s completion. Starting a computer shop business is quite a profitable business, assuming that good decisions have been made. The 7 items listed above are the basic things you will need to turn your business venture into a success. The rest? Well, you’ll have to find them out yourselves.